Last week, Nintendo confirmed that a Nintendo Switch dockless bundle will soon be released in Japan. Unfortunately, it seems like it will not be released in the West anytime soon. The Japanese company recently confirmed to US Gamer that the Nintendo Switch dockless bundle will not release in the West. This is definitely an unexpected decision, considering how Nintendo is aiming to sell more than a single Switch console per house. There may also be another reason behind this decision. 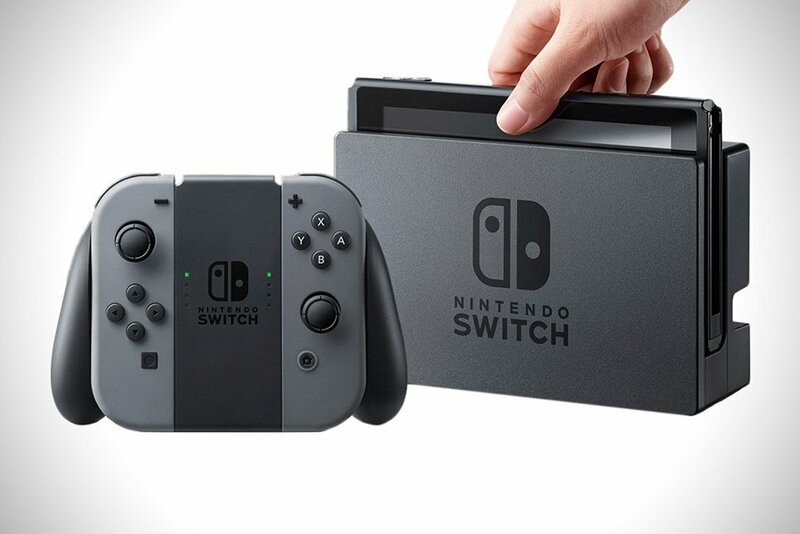 The Nintendo Switch is one of the most popular consoles ever released, with sales reaching 17 million last month, so Nintendo is simply going to continue offering the console’s current, and more expensive, bundle as long as demand remains high. Which will probably be for some time, considering titles releasing in the near future. The Nintendo Switch is now available in all regions.